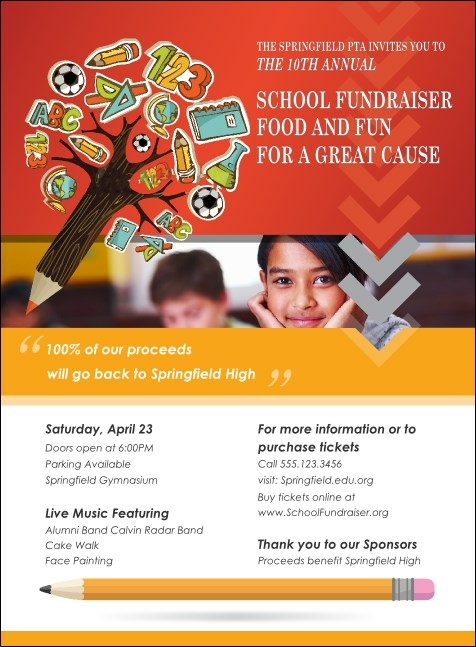 School your competitors in event advertising when you print Fundraiser For Education Invitations and send them out to your guest list in advance. These school-themed Flyers feature a classic red and gold background with the image of two school children hard at work on their studies. TicketPrinting.com helps you find the answer.